This weekend at Bonelli the weather was even hotter and the field was the strongest and deepest that we had seen in 2018. Learning from last weekend, Jen, Nikki, and Fairlee took extra precautions to prepare for the heat which included GQ-6 bottles, Gu Energy Labs electrolyte tabs, ice socks, and ice water dump bottles twice per lap. We were excited to see the familiar face of Win Allen of Win’s Wheels and are so grateful for him keeping our bikes immaculate and race ready! The KS-Kenda Women finished out the weekend with a 30th, 33rd and 36th place finish in the XCO race and then a 29th, 31st and 33rd finish in a blazing fast STXC race. “I know I keep saying this but seeing the Hyperthreads KS-Kenda kits on course sure gets me motivated!” said Nikki as the three riders greeted each other with finish line hugs and headed out on their cooldown. Off the course we had a great time. We stayed at the Kenda house and cooked delicious, calorie-filled, healthy meals that we shared with other Kenda athletes. We had plenty of laughs…but we definitely missed our fourth teammate, Emma. Luckily we will all be together again this week at Sea Otter! While Jen, Fairlee, and Nikki were racing Emma was completing her last big training block in preparation for Whiskey 50. On Saturday she hopped on her Pivot Vault and put in some asphalt miles with some strong ladies through the Painted Hills and John Day Fossil Beds in Oregon. “The ladies even taught me roadie games: sign language for all sorts of road blemishes, windmill pacelines, and clown car jersey packing (I could not believe all the things these women pulled out from their pockets),” said Emma. All four team members will be racing at Sea Otter Classic this week! 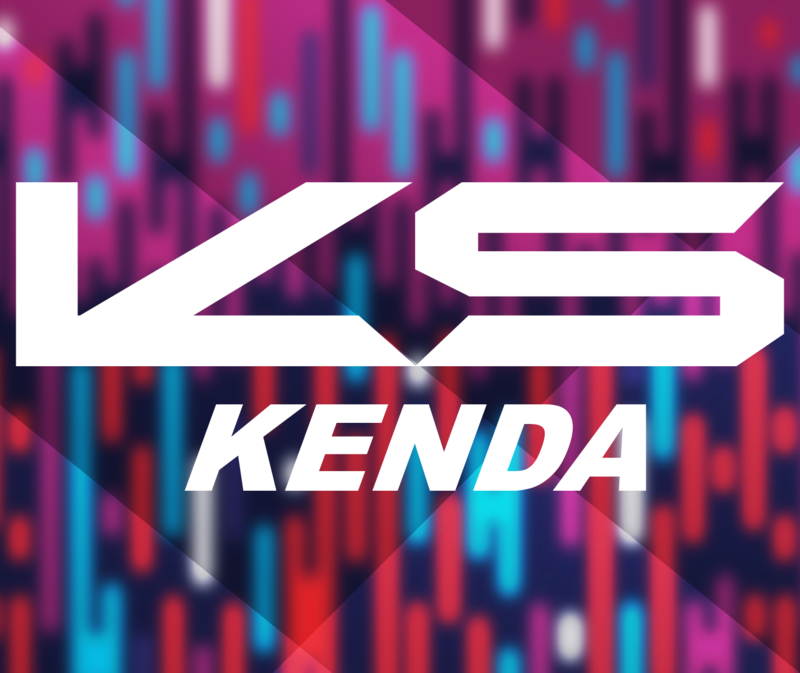 They will be hanging out in the Kenda, Hyperthreads, or Bikefettish Expo tents so please feel free to say hi! !